For Rag & Bone‘s spring campaign, Michael Pitt (he is the front man for three seasons running) was in front of and behind the camera for the label’s first combined men’s and women’s campaign. 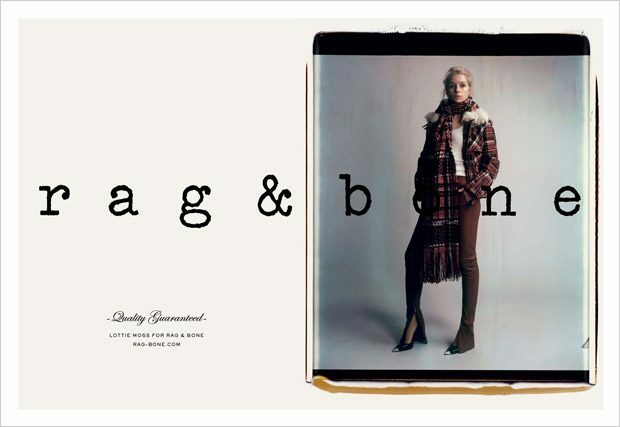 Click here to view last season’s campaign images of Rag & Bone. Glen Luchford snapped actors Michael Pitt and Winona Ryder in Coney Island, N.Y. for the monochrome Fall campaign of Rag & Bone. She was chosen for her “beautiful, timeless quality,” said Marcus Wainwright, managing partner of Rag & Bone. Click here to view last year cover featuring Zuzanna Bijoch, here to view 2012 cover featuring Anne Vyalitsyna, here to view 2011 cover featuring Zuzanna Bijoch, here for 2010 cover with Shannan Click, and here for 2009 cover with Kate Moss. 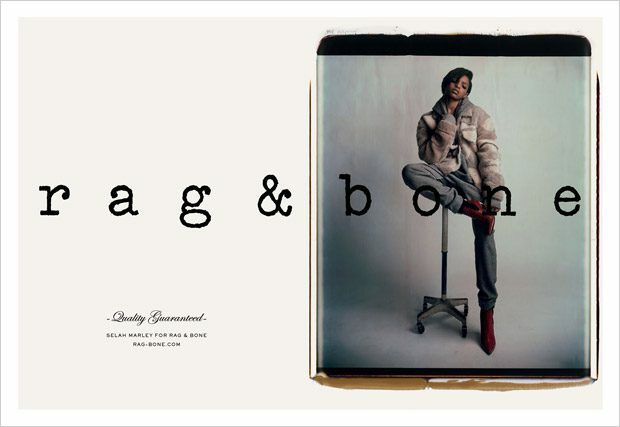 Click the links to view past campaign images of Rag & Bone: Fall Winter 2013, Spring Summer 2013, Fall Winter 2012, Spring Summer 2012, Fall Winter 2011 and Spring Summer 2011. Glen Luchford photographed actors Michael Pitt and Léa Seydoux for the black and white latest campaign of Rag & Bone. 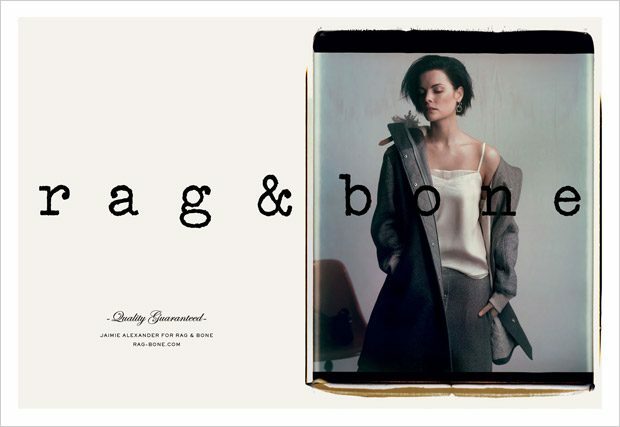 Click the links to view past campaign images of Rag & Bone: Spring Summer 2013, Fall Winter 2012, Spring Summer 2012, Fall Winter 2011 and Spring Summer 2011.